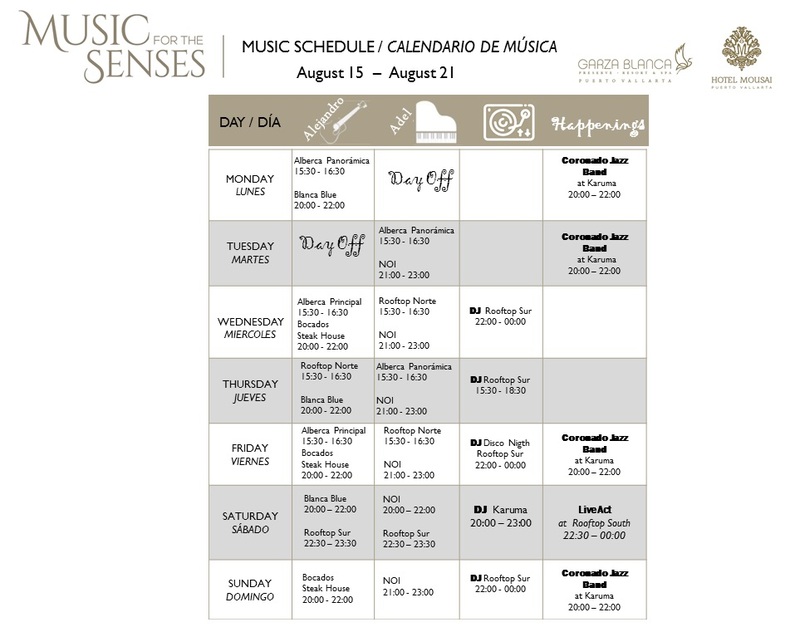 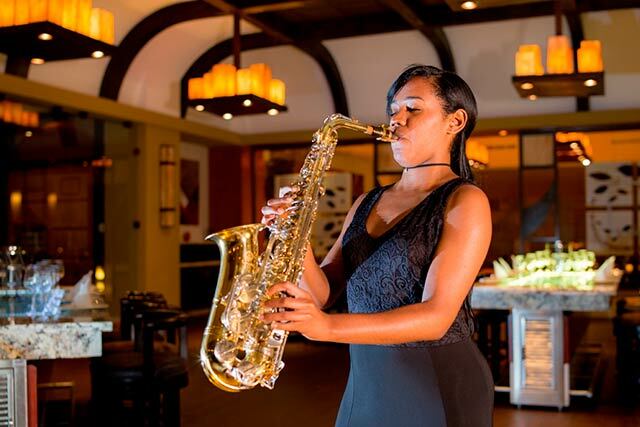 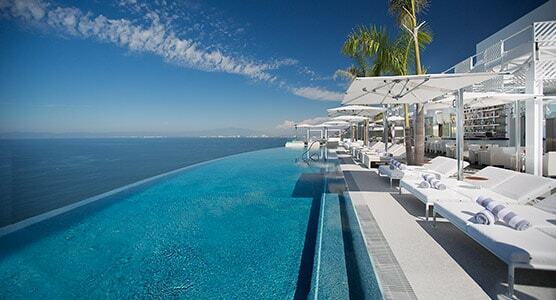 A Live Music Experience program has just begun, allowing guests to take in the sounds of live music every single day. 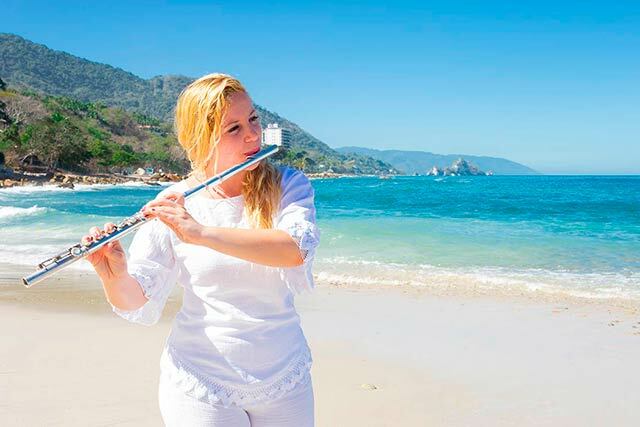 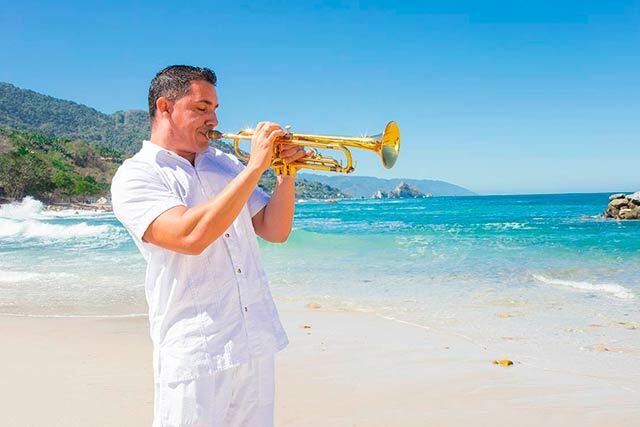 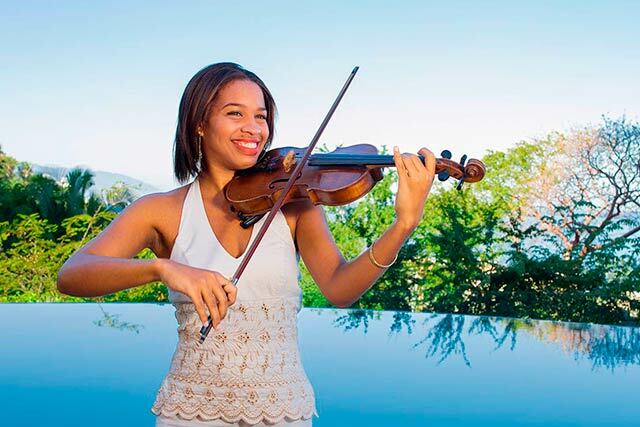 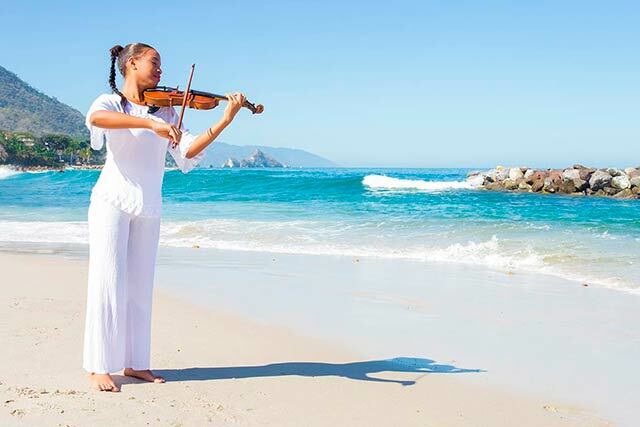 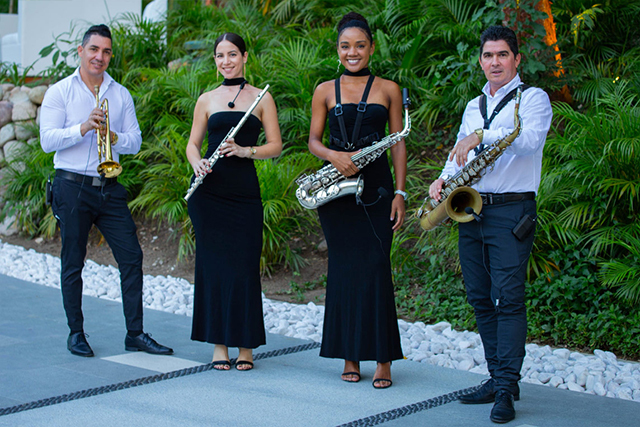 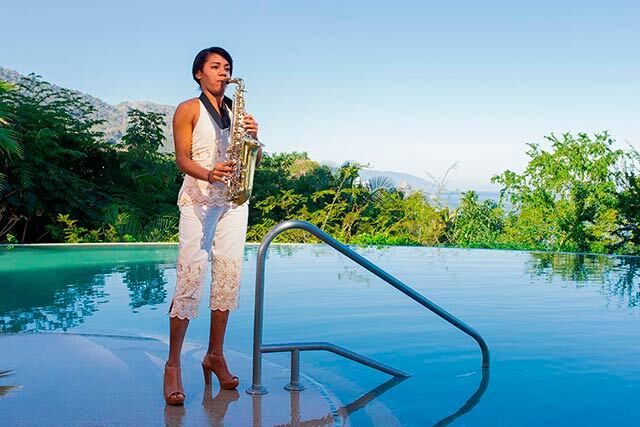 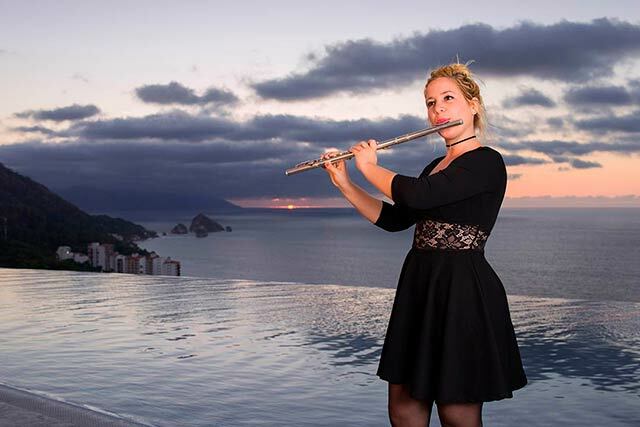 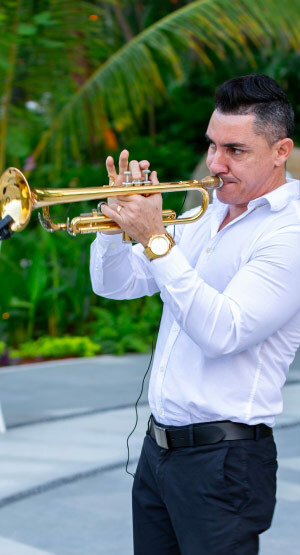 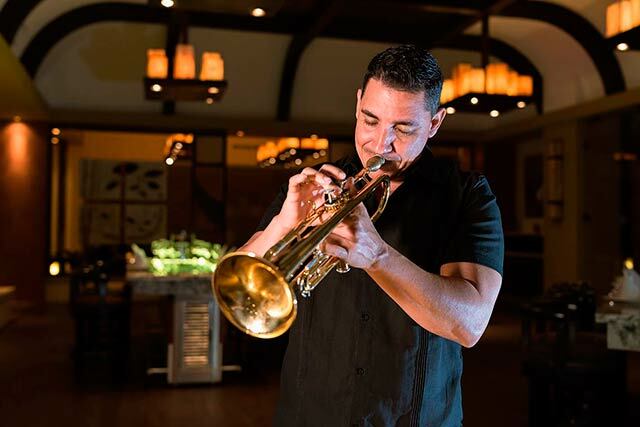 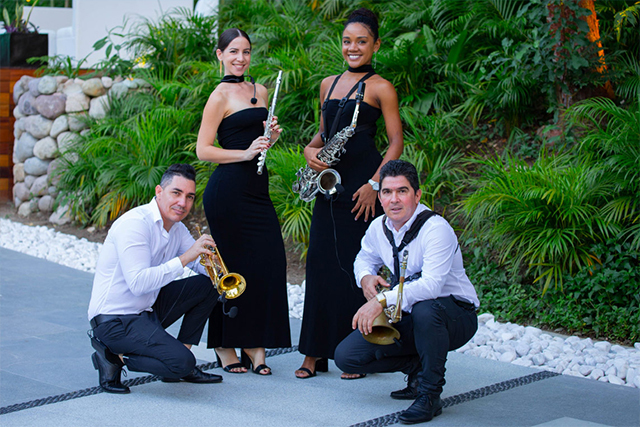 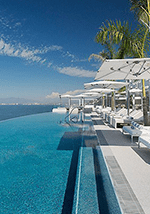 Four talented musicians hailing from Cuba will be on site to enhance the already exquisite atmosphere with a variety of musical genres featuring sounds from the flute, violin, trumpet and saxophone. 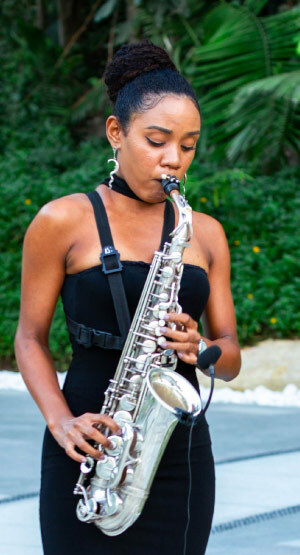 performances or dial ext. 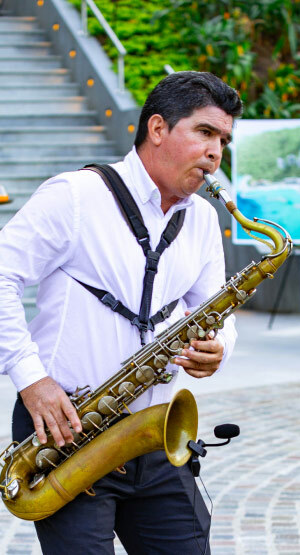 6200.